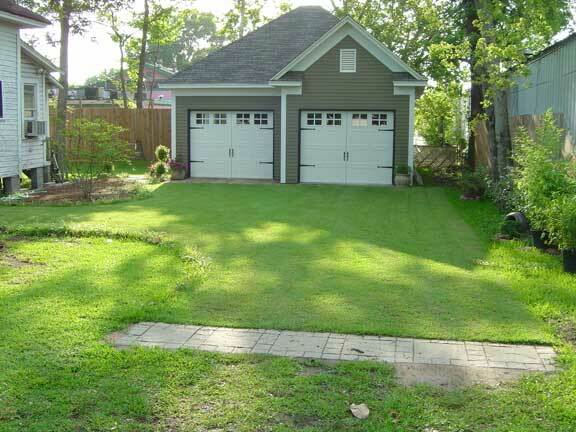 Create a green space on your driveway- Do it yourself or professionally installed with so many options! A while back, I wrote about Green Driveways and Paths, which ended up being a pretty popular article. I figured that it would be helpful to see your options when it comes to porous surfaces, permeable paths and eco-friendly driveways. 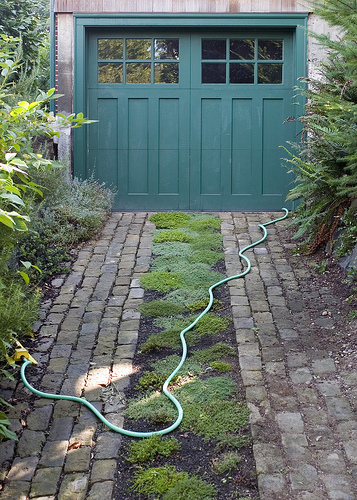 Green driveways not only are more pleasant to look at, they also can reduce urban heat retention, reduce CO2, reduce runoff, improve drainage and aquifer recharging, provide some water filtration and more! They can also be cheaper in the long run over asphault (resurfacing costs and crack repairs) and concrete (repairing cracks, staining) not to mention preventing washouts and pot holes. Systems already embraced in Europe typically last over 20-30 years, with little to no repairs or maintenance. The main options for green driveways are using some sort of permeable surface along with turf, gravel or ground cover to enhance the beauty and green factor. The most inexpensive and easiest to do yourself, the basic concept is to lay a brick or stone tread for the tires. This will give your driveway a rustic feel as settling and compaction of soil beneath the tracks will lead to an uneven surface. Some may find this desirable to complete the green look, others may want to pursue more finished options. If you need a larger surface, such as a full driveway with multiple approaches, you will want to look into the alternatives below. This option creates a solid structure with voids for drainage and ground cover to grow in. Upside is it is inexpensive, fairly easy to do yourself (DIY) and effective. The turf or recommended native ground cover will spread to cover the blocks leaving you with what would appear to be a lawn or yard area. Where you may run into issues is with settling, dead ground cover if you actually park a car on top for any extended period of time. The more professional option, with better results in the long run would be a grid system. There are several out there with varying costs and diffuculty of installation. The basic concept is to set the grids in gravel and sand to help distribute vehicle weight, preventing compacted roots and ruts. 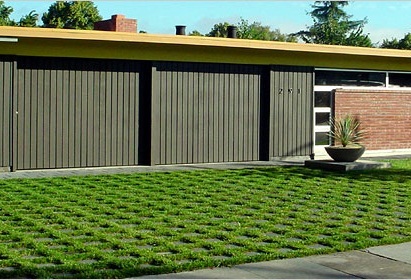 Grasspave2 grids – Materials and installation cost $4.50 to $8 a square foot, depending on the existing soil. Geoblock grids – Grids run $3 a square foot and usually do not require any gravel or sand for home driveways. Ecogrid – Prices depend on application (they have different thicknesses for light or heavy duty).